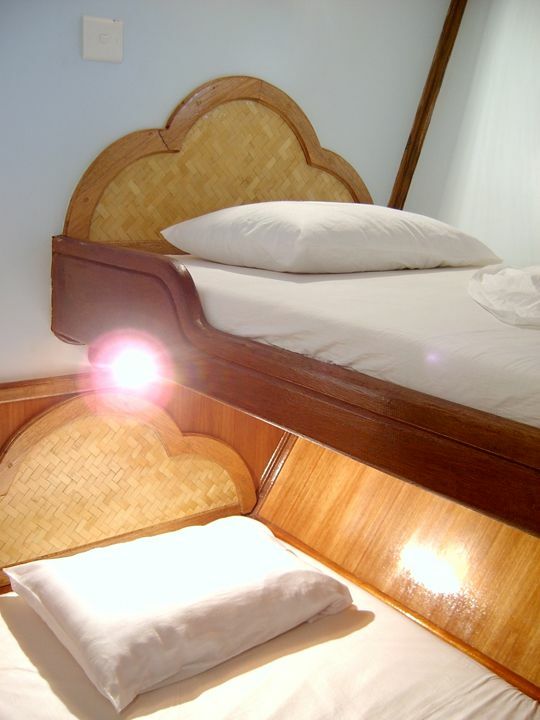 StarSurfCamps - Maldives Atoll Boat Surf Trip to Paradise! Surf & Escape to the paradisiacal Maldives! 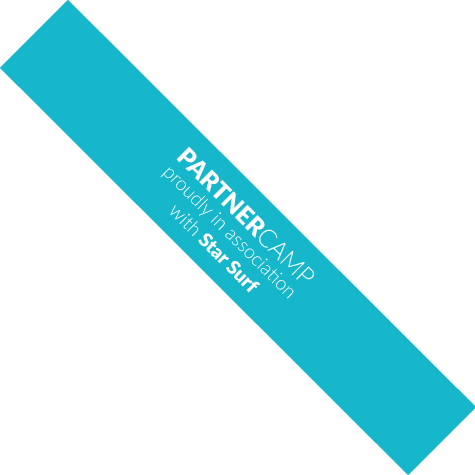 If you’re looking for an unforgettable surf trip to a tropical paradise, then join Star Surf Camps and our local guides for a surf adventure of a lifetime to the paradisiacal Maldives! Here, we offer an amazing surf trip to some of the world’s best surf spots. Deep azure waters with easy paddle-outs and shoulder-to-head high waves make the Maldives an intermediate surfers’ dream! Come along on board our luxurious oceanic explorer, and join us on an exotic getaway discovering the islands’ picturesque white, sandy beaches and a multi-coloured underwater world along uncountable coral reefs on the hunt for some of the best waves in the world! Located in the Indian Ocean, the Maldives are an archipelago consisting of 1,192 coral islands. With the best surf spots located among the outer reefs in the Southeast, our surf trip takes you along the Central and Southern Atolls. About 500km off the southern tip of India, in the midst of the warm and turquoise waters of the Indian Ocean lies the most fantastic paradise in the world, the beautiful and idyllic Maldives. With tropical climates and an unparalleled blaze of colour, this island paradise offers numerous uninhabited atolls with beautiful and unspoiled natural treasures of abundant palm forests and lush breadfruit trees. A heaven for enthusiastic divers, sun-worshipers and surfers alike, join Star Surf Camps and our local guides to discover perfect waves, to relax on mile-long white, sandy beaches and to explore by sea the most beautiful surf spots in the world! A boat makes for the perfect surf accommodation to get around the uncountable reefs of the Maldives. Together with our experienced, local crew on board you’ll get to explore a wide range of surf spots and waves every day. We usually divide our group to ensure you get to surf the day’s best waves suited to your surfing ability level. Perfect long and fun waves starting from shoulder to head heigh as well as multiple surf spots with barrel opportunities make our trips ideal for intermediate and advanced surfers. And with a small group number of up to 12 people per boat, we make sure you’re in company of like-minded travellers and can truly make the most of your adventure in this tropical paradise. In order to get away from the highly popular and oftentimes overcrowded waves of the Northern and Southern Malé Atolls, and to guarantee you a unique, unspoiled and unforgettable surf adventure, our surf trips take you to the best surf spots around the beautiful coral reefs of the Central and Southern Atolls. To make the most of your surfing adventure, we also offer customized surf trips. With a minimum of eight people per boat, our private charters take you and your friends to your chosen surf spots. If you’d like any help on planning your tailored trip, feel free to contact one of our surf travel experts. 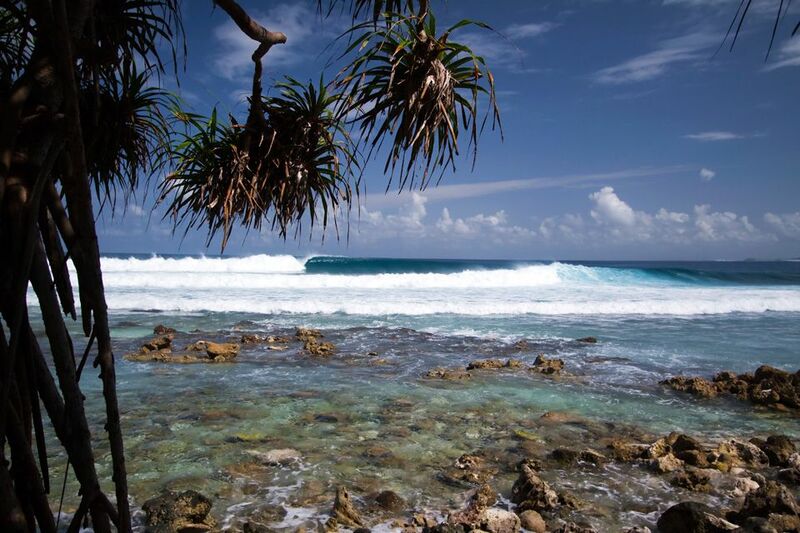 The picturesque setting and tranquil atmosphere of the Central Atolls make them an ideal holiday getaway, and with a great variety of surf spots and a wide range of waves, they are the perfect place for a tropical surf adventure! Accessible only by boat, take advantage of ample medium-sized waves with unparalleled consistencies and fast and sectioned barrels perfectly suited for intermediate to advanced surfers. Among the most southern of all Maldives’ atolls, Huvadhoo is a picture-perfect surfer’s paradise with uncountable secluded surf spots along beautiful, mile-long coastlines with incredible waves and consistent swells. 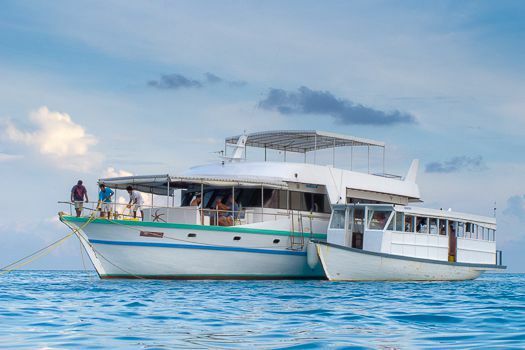 Solely accessible by boat and chartered only by a handful of boats, even Huvadhoo’s most popular spots are less crowded than lesser known breaks of the Northern Atolls. Huvadhoo’s waves break extremely fast and, although slightly smaller, they are a lot more powerful than the ones in the North, making them perfectly suited for bold intermediate and advanced surfers and provide some of the most perfect waves on the planet. 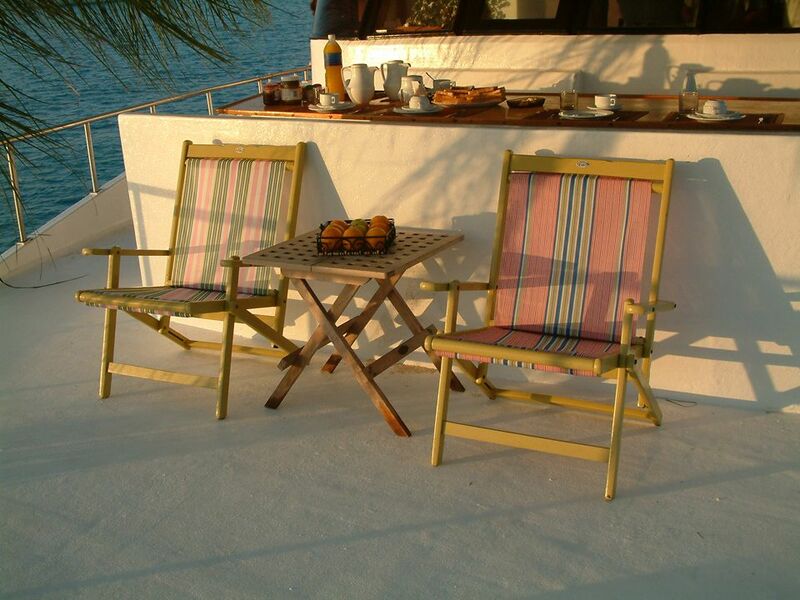 With us, you’ll be discovering the Maldives on board a luxurious 24m x 8m oceanic explorer. We have specifically chosen this beautiful vessel as it is the longest running surf boat in the Maldives with the most experienced crew! Here, you’re staying in one of six tastefully decorated, modern and air-conditioned cabins. Choose from two double and four twin bedrooms that all come with en-suite bathrooms. 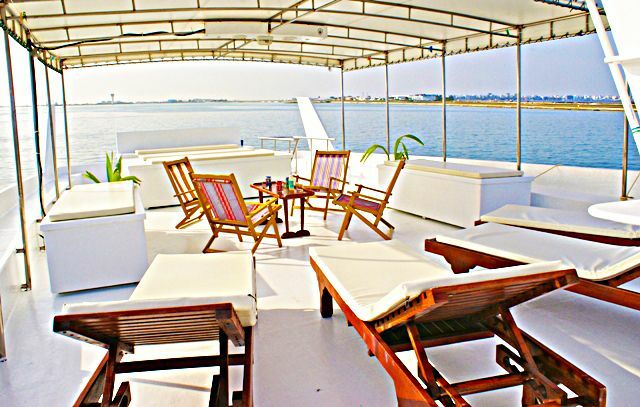 A lower deck features a large dining room, a bar and lounge equipped with a plasma TV, DVD players, video and hi-fi stereo systems as well as indoor board games. Spend your time between surf sessions relaxing in the lounge chairs on the spacious sun deck, enjoy a sunset drink on the front deck overlooking the gorgeous island paradise or use the snorkelling gear to explore the stunning underwater world of the colourful coral reefs (equipment available on board free of charge). Our crew includes a captain, chef as well as guest and deck staff. In addition, there’s also a ‘Dhoni’, a separate ten meter-long support vessel with two additional crew members, which we use to explore the islands and the surf. 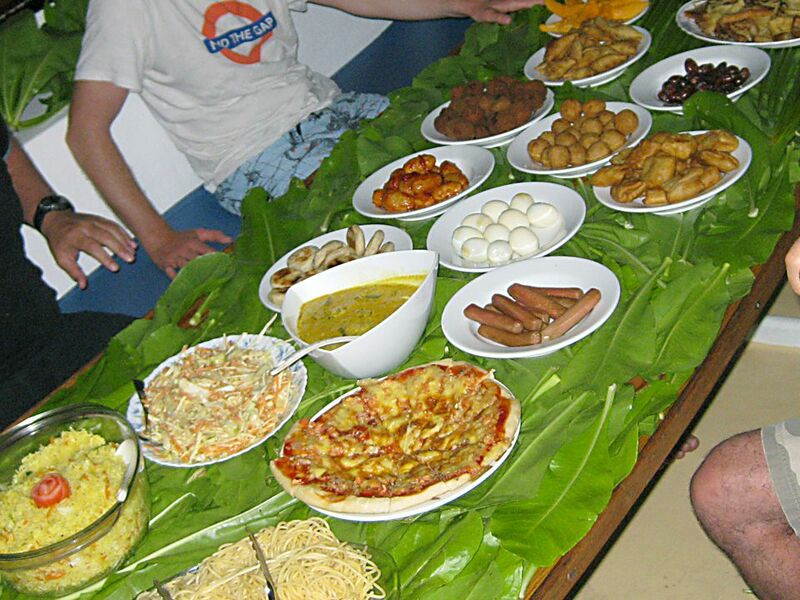 On board our oceanic explorer, we’re proud to offer a wide variety of both local and continental foods. Breakfast, lunch and dinner with desserts are served on the outside front deck or the indoor dining room. Vegetarian and Vegan options are available upon request. Should you have any allergies or other dietary requirements, please let us know in advance. Complimentary tea and coffee facilities are available on board at all times. We’re also happy to prepare birthday parties, anniversary cakes or other treats for happy occasions you’re spending with us! We’ll provide you daily with a breakfast buffet that includes a choice of bread, eggs, cheese, jam, juice, cereals, fruits, tea and coffee, as well as our chef’s choice of delicious local treats. Our lunch menu includes pasta, rice, seafood and meat dishes with salads and desserts. After a long day in the water, we also take a Snack Break around five o’clock where we serve tea, coffee, sweet snacks and sandwiches to refuel for the last sunset surf session. Our dinner menu consists of three-course continental and local dishes, a variety of dessert and tea or coffee. After dinner, we open our bar offering special cocktails, whiskey or cognac, champagne, wine and beers all for an additional charge. The return domestic flight from Malé airport to your destination airport in the Maldives as well as pick-ups from and drop-offs at the local airport are included if you arrive on the trip’s set dates. In case your flights are on different days, please let us know in advance so we can make arrangements for you. Please note that if you’re arriving or departing outside of our set schedule times, a private airport transfer from Malé to meet the boat anywhere in the Maldives is 600€ per person.